Robert Joseph Boulé, owner of the bed and breakfast in Blaine, Wash., located just steps from the border, was charged this week in B.C. with offences alleged to have occurred between May 2018 and March 2019. 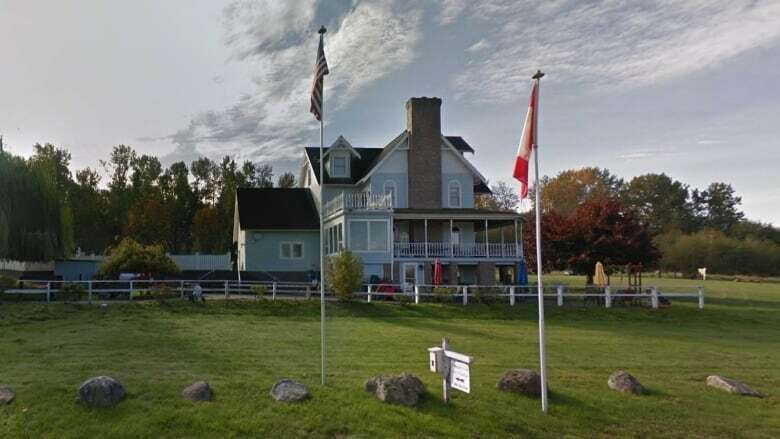 The proprietor of a U.S. border-town bed and breakfast has been charged with 21 counts under the Immigration Act for "inducing, aiding or abetting" seven people who attempted to illegally enter Canada. Robert Joseph Boulé, owner of the Smuggler's Inn in Blaine, Wash. — which is located just metres away from the B.C. border — was charged this week in B.C. with offences alleged to have occurred between May 2018 and March 2019. They include a series of breaches of court orders that he was "not to assist any person in the United States with attempting to enter Canada illegally." He is accused of attempting to help seven different people enter Canada illegally. It's unclear whether or not any of them did, ultimately, enter Canada. Court records filed April 4 show that Boulé remains in custody in Canada. None of the allegations have been proven. Boulé, who was born in 1949, has owned the Smuggler's Inn on Canada View Drive for 20 years. Two years ago, he told CBC News how common it was to see people stealing over the border at night using night-vision goggles. He played up the smuggling theme at his business by naming each room after a famous criminal. His property was nicknamed the "No-tell Hotel" in Canadian Geographic in 2010, in homage to its proximity to the border. 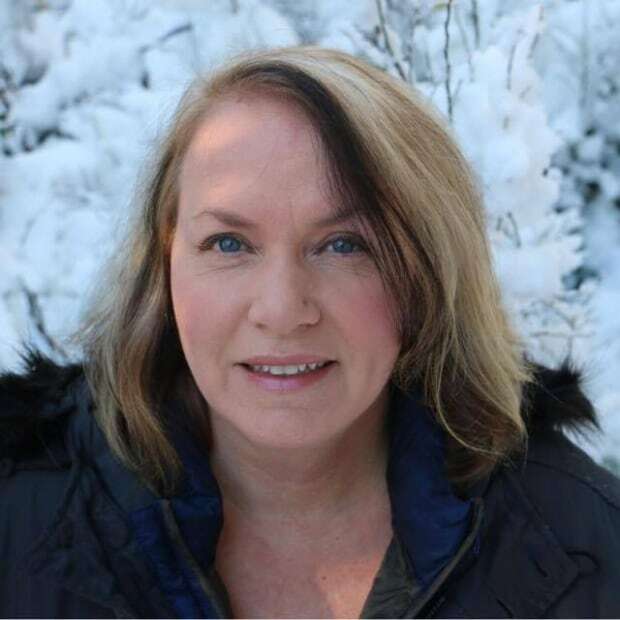 Boulé is active in the Blaine business community and is a well-known figure in the small border town. 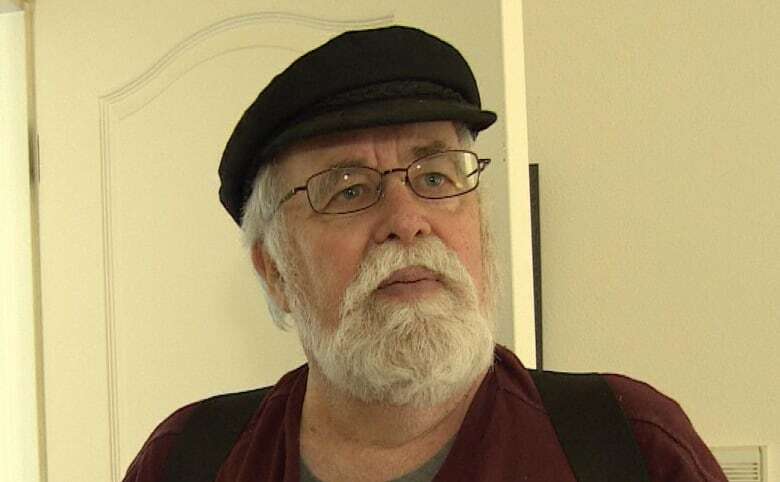 He has volunteered to help people with fundraising campaigns and hosted residents in need in the past. 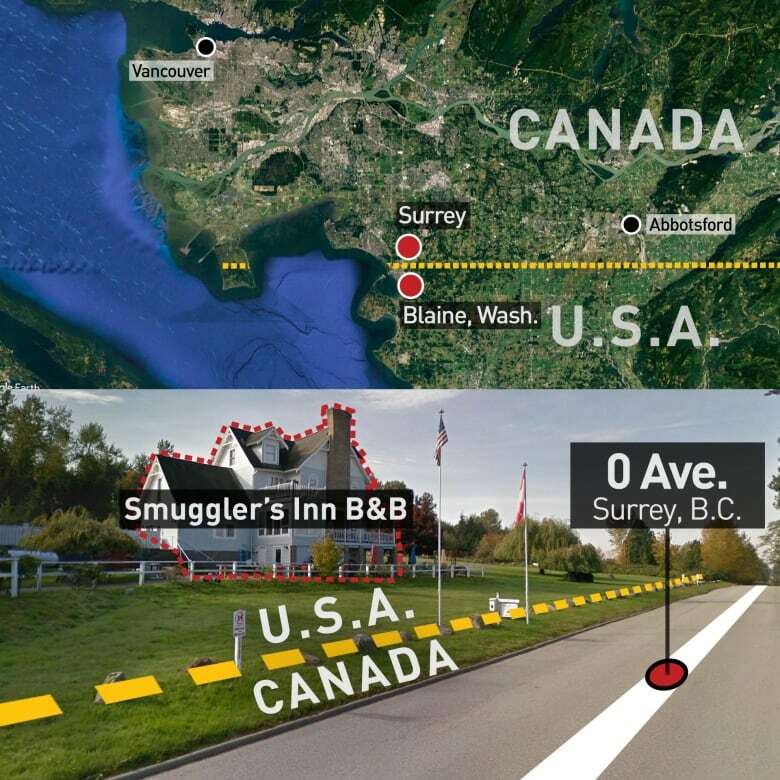 The Smuggler's Inn has been featured in several news stories over the years, some focused on issues related to proximity to the border, such as illegal immigrants and drug smuggling. One incident in 2011 involved a 21-year-old guest who was caught by U.S. Department of Homeland Security agents heading to the inn with 11 kilograms of cocaine jammed into a box. 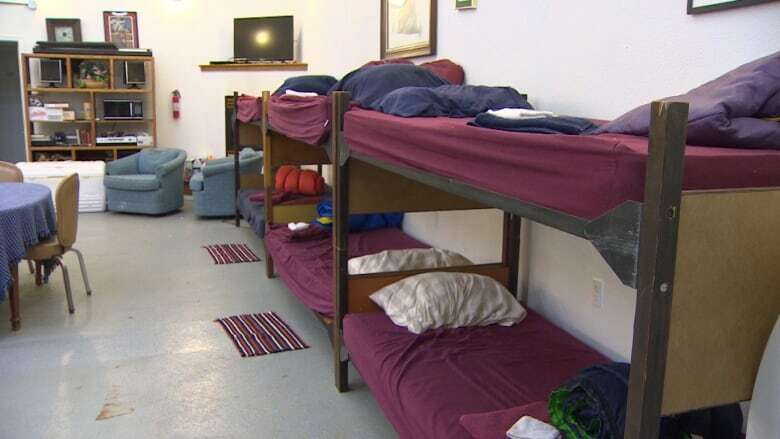 Three Vancouver residents pleaded guilty to drug offences in Seattle in connection with that drug bust, which made headlines in part because of the name of the inn. That crime was not connected to Boulé. The Canada Border Services Agency said it could not comment on an ongoing legal case. But in an email, it confirmed that penalties against human smuggling were increased in 2002 to a maximum fine of $1 million and a maximum sentence of life in prison. Calls to the Smuggler's Inn were met only by an answering machine.